Gasp! Here's how you can get pregnant when you're ALREADY pregnant! Gasp! Here’s how you can get pregnant when you’re ALREADY pregnant! You got that right! A bit of frisky business can result in a pregnant woman conceiving an extra, SECOND baby, sometimes a week or so after her first conception. 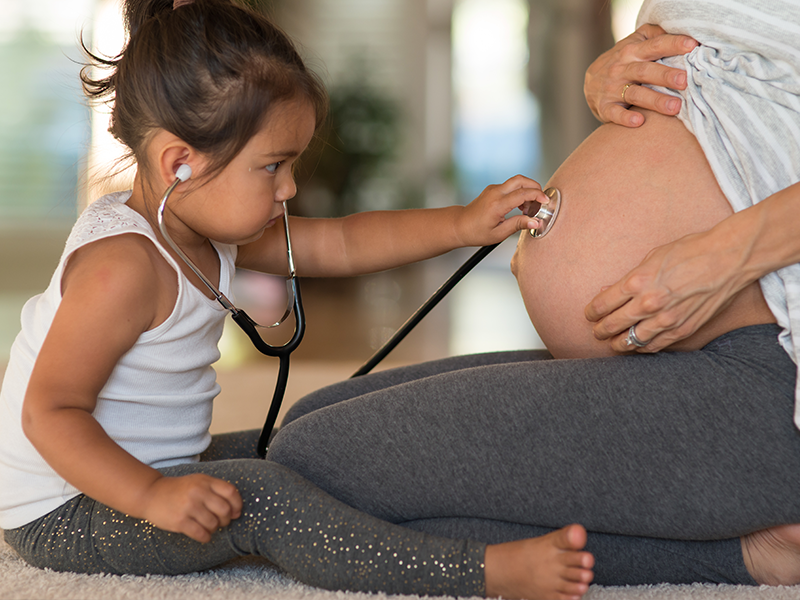 In case you needed a little background on this rare-but-possible double pregnancy phenomenon, we’ve prepared a little two-for-the-price-of-one cheat sheet to make things a little clearer. You’re welcome. A rare, but very real, occurrence called superfetation can cause a pregnant woman to fall pregnant a second time, while she’s already pregnant. In other words, she can experience a double pregnancy from two completely different conceptions, sometimes days or weeks apart!